Parking is easy in Downtown Madison, Wisconsin. 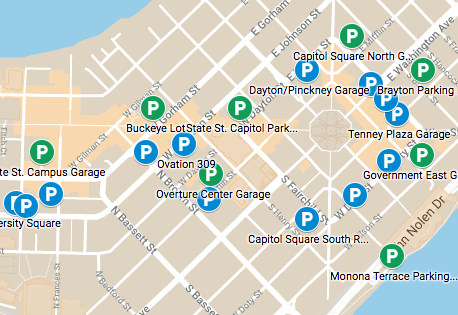 There are more than 5,000 public parking spaces downtown, including 1,300 on-street metered spaces. Use the handy map below to head for one of the 4,000 more spaces available in lots and garages. 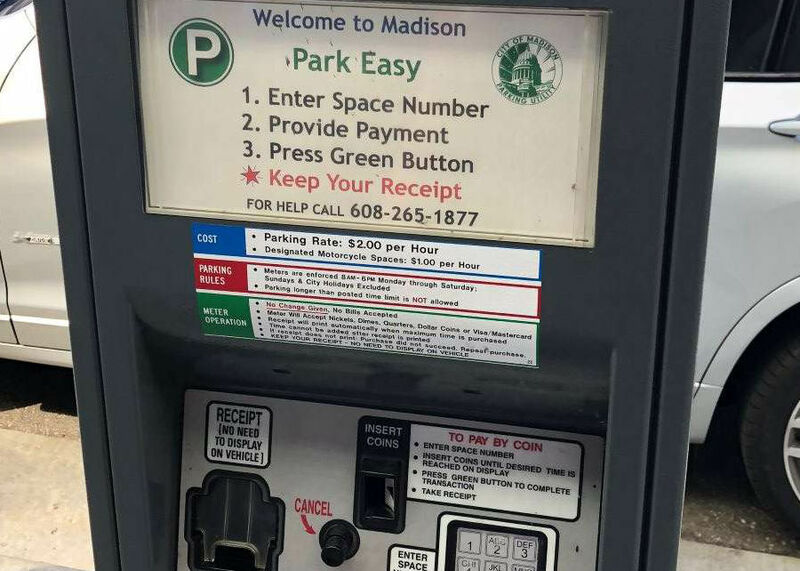 Kiosks and mobile apps make it easy to pay for Downtown on-street parking.